David Barth has been with Bay Point Resort for six seasons and is currently Director of Business Operations. In this capacity he is responsible for administrative management for over 1,400 marina, campground and social members; employee engagement including safety, training, recognition and communications; and community relations. 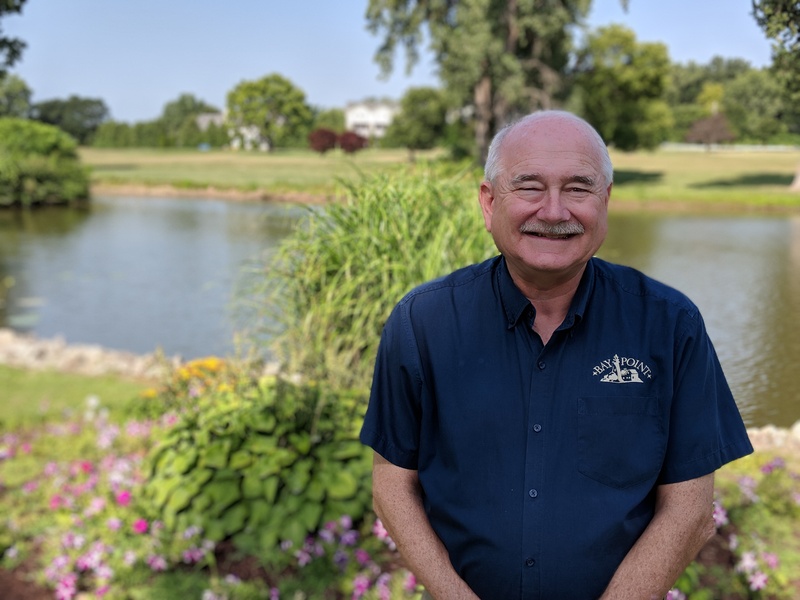 Previously to joining Bay Point, Dave spent 38 years in general and advertising management with several small and large newspaper/media groups in Northwest Ohio.